We are adding more barrels to our cellar. We just picked up some local Iowa barrels from a few distilleries as well as some red wine barrels from Napa Valley. We are going to have some amazing new stuff to drink in as short as 3 months. (Very limited quantities) Others that will be inoculated with wild yeasts and other sour organisms that will sit for up to a years time. 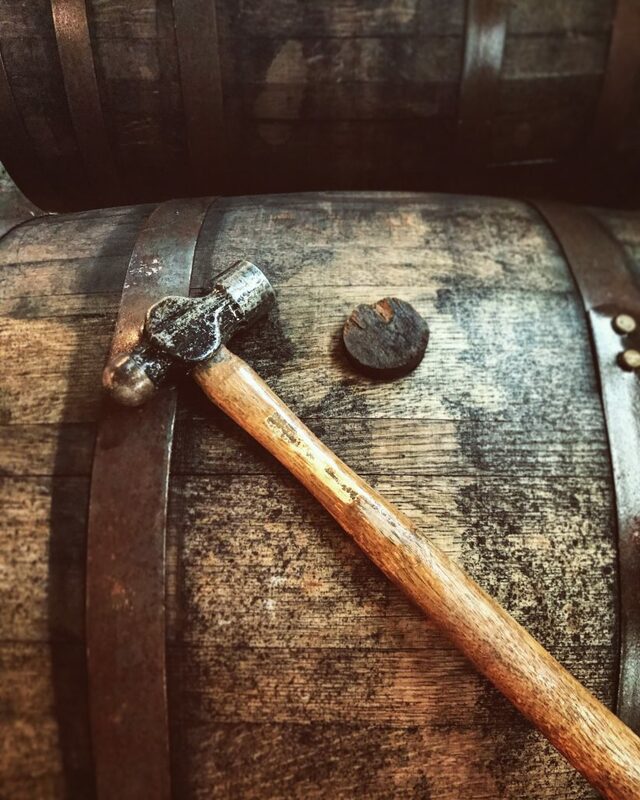 Barrel aged cider is unique and always one of a kind. The barrels breath and the organisms inside are alive and always changing. Its a little science and a little art mixed together in a great golden liquid, cider! We at Jeff Co Cider are always pushing the idea of what cider can be. We make “New American Ciders” and pushing ourselves to create unique and one of a kind ciders.